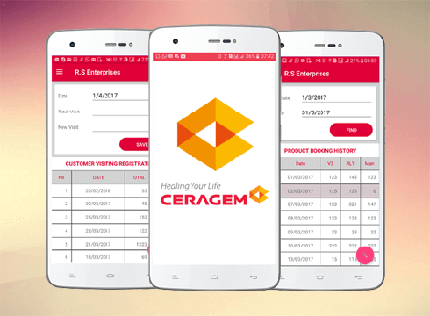 Mobile application development services have become essential requirement to ensure better customer services and an easy way of get customers’ purchase or access services. We offer such services according to the latest technologies and precise solutions. Mobile app Development could be an appearance connected with the software system developmental of small and convenient gadgets like great phones, tablet PCs, individual advanced colleagues and computerized enterprise supervisor. Mentobile fulfils your requirement for the latest development solutions with the help of a team that includes professional software developers, programmers, designers and testers (above all mobile app developers) who keep them update with latest technologies and bring you the best development solutions. 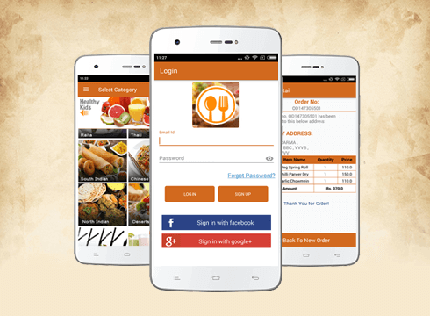 We offer the best of Android app development, iPhone app development and window app development. We are leading enterprise technology solution provider accepting challenges of changes in market and to take ideas, work on them and share into a real application. Our team of Mobile Application developers is passionate, creative and having good years of experience in different developing areas. 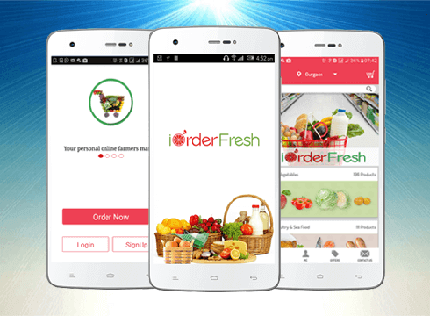 Mobile applications are designed and developed for all operating systems and devices ranging from Android to iOS to windows and for mobile phones, tabs and even other devices. 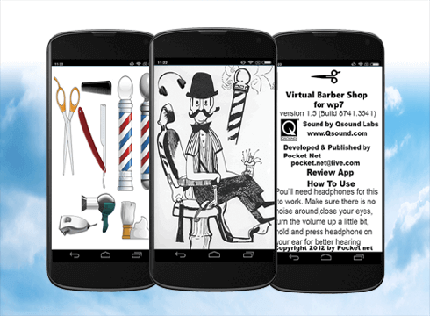 We bring you J2ME, desktop applications, with inventive thought and take ideas to next level. Our main motive is to make your product as a niche and make standard benchmark into the industry. 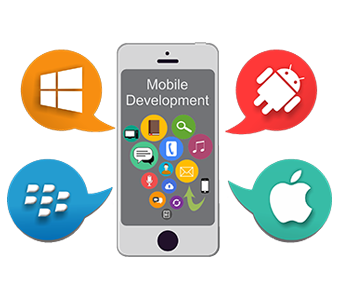 Being a trusted mobile app development company, Mentobile offers the best of mobile app development. 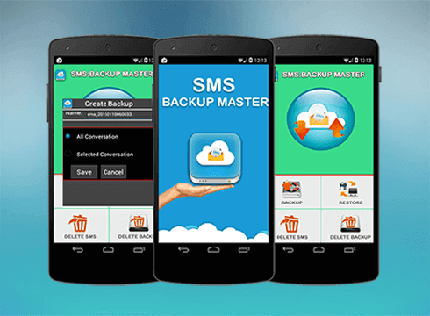 We offer you Android mobile application development, iOS app development and upgrading your mobile apps. We help you in giving your customers a set base to reap benefits of your services and products. 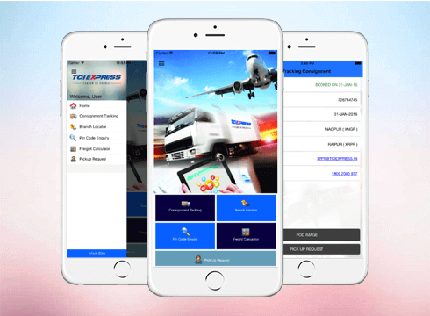 Round the clock customer service, better inventory options, product management and a lot more is available through mobile apps. Mentobile is a trusted bespoke and offshore mobile app development company in USA from where you can hire mobile app developers for the best services and solutions. Call us now or send us a mail. We are available 24 x 7.